Love what you do and do what you love! Glamifornia lives for Beauty, Wellness, Art and Fashion, and we feel blessed to truly do what we love every single day! We also love our incredible home town of Malibu, our fellow Malibu Small Business owners, and a great party! We invite you to share the love with us Feb 5th as we host the Malibu Chamber of Commerce Mixer at the marvelous Glamifornia Style Lounge! February is the month of love, and Glamifornia is passionate about parties, so this is going to be a Mixer to remember! We will be featuring Sassy Sangria, Sensual Chocolate, and Sizzling Spicy Tacos, YUM! This is going to be a wonderful opportunity to meet your fellow local business owners and find out more about the Chamber of Commerce and how it can help your business. But, most of all, it is all about unwinding, mingling, and getting glam with likeminded entrepreneurs who live to do what they love, just like you! Once you fall in love with the GSL, we know you will want more! That is why we love collaborating with local businesses! 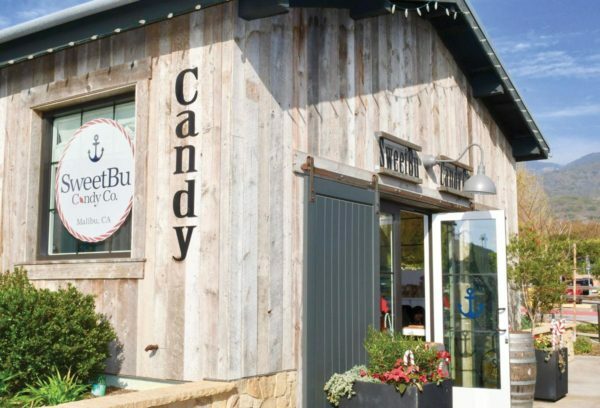 This February, we are featuring delicious candies from SweetBu Malibu as a delicious way to get that SweetBu sugar fix on the East side of Malibu! 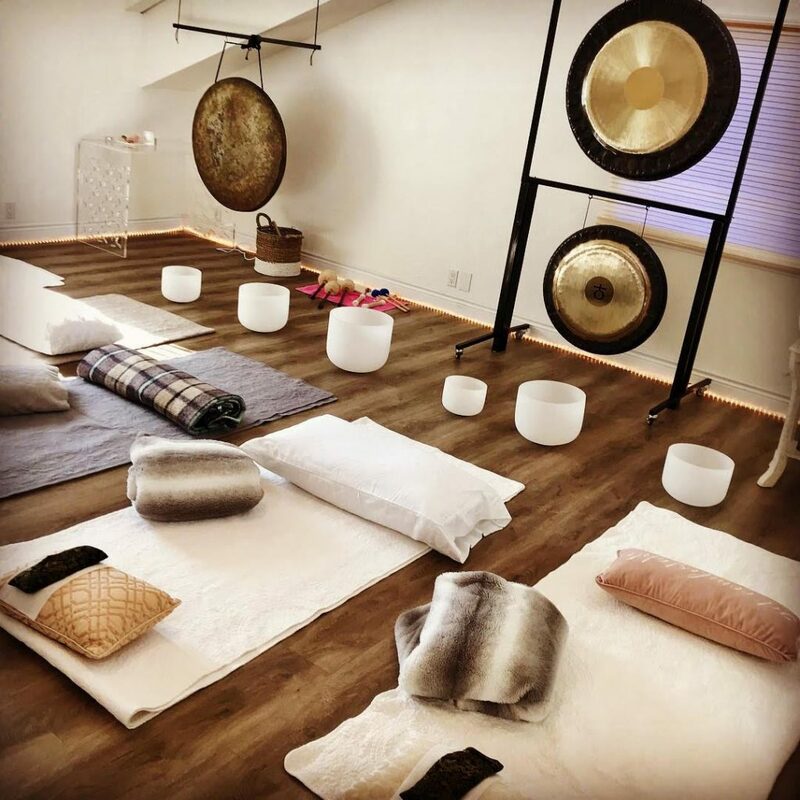 We also love bringing East and West Malibu together with collaborations like our Soundbath Session at Malibu Fitness that took place earlier this year. The Glamifornia Style Lounge has partnered with artists, artisans, musicians, and professionals from both Malibu and all around the world to create custom events we call Sessions. We have an extensive network of creative professionals to assist you in building the perfect event to represent your brand. We have hosted gallery showings, photoshoots, wellness and health sessions, fashion and jewelry pop-ups, and more! So if you looking for a stunning historical venue in Malibu to represent you and your unique work, contact us to arrange a custom Glamifornia Session! And don’t forget to check out our Event Calendar to see all of the awesome sessions we have in store! Make your wedding picture perfect with our Glamifornia style team! Who has time to worry about looking perfect for your wedding photos, when there is so much to do? The perfect wedding is a complicated puzzle full of decisions, co-ordinating, and last minute adjustments. You have worked hard to make your wedding special, and you deserve the best in styling, hair and makeup, and self care! 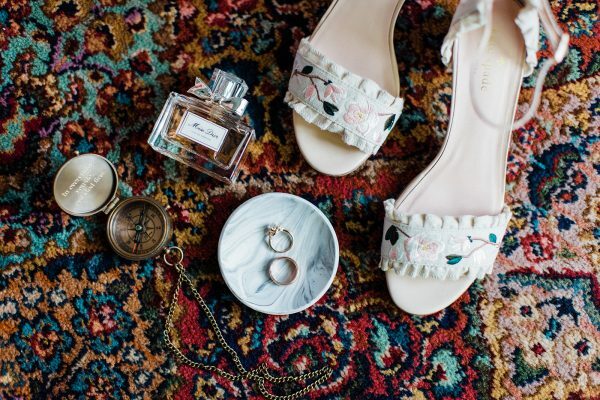 The Glamifornia team is made up Artists who are Wedding Experts skilled in all of your pre-wedding essentials; from glamorous hair and makeup, to photography, facials and massage, as well as yoga and wellness! The Glamifornia Style Lounge is located in beautiful Historic Malibu, conveniently close to the most impressive event venues on the California Coast. Book a Beauty Day for your bridal party with hairstyling and shine treatments, makeup application and makeup tips, mani/pedis, facials, and healthy wellness drinks and snacks. Or, have our artists come straight to you with our exclusive, Concierge service. 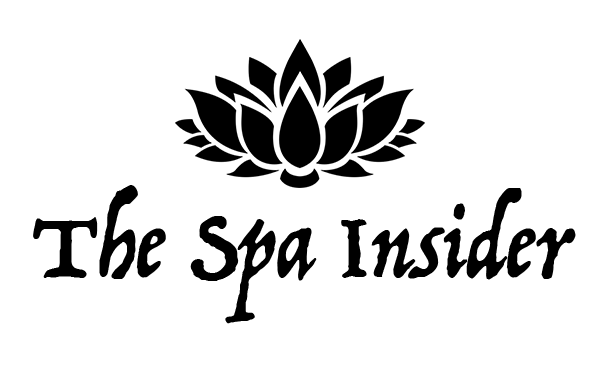 Our hairstylist are experts in bridal Up Do’s, curls, braids, boho-glam hairstyles, short hairstyles, and haircut styles for men and women. So we are able to style your entire crew including bride, bridesmaids, groom and groomsmen, Mother of the Bride and even flower girls! We carry the finest and best hair products, including vegan products, to keep your style looking fresh even after a long night of dancing and celebration. 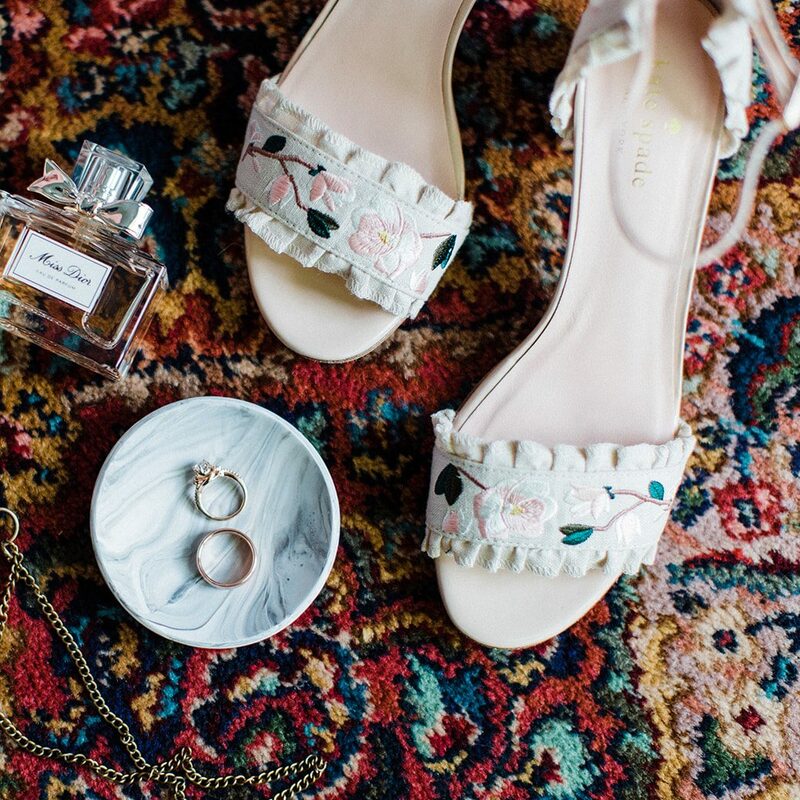 Another essential we offer for a busy bride is relaxation and self-care. Perfect your complexion with a revitalizing facial from our Estheticians. We recommend a deep cleansing facial 1-2 weeks before your wedding day for detoxification, and a gentle, calming facial right before your makeup application for the ultimate glow! Schedule some romantic relaxation with a couples massage. Our massage experts will work out your tension with skilled hands and healing essential oils. Experience our Yoga, Soundbath, and meditation sessions for some much-needed inner peace. We are hopeless romantics here at Glamifornia, and we can’t wait to celebrate your special day with you! We adore the amazing Session we created with Weathered Signs, designer of the famous, hand-made Brandy Melville signs! Malibu is full of inspiration! Every day at the GSL begins with a deep breath of fresh ocean air, and a incredible view of the scenic beaches and hills of South Malibu. 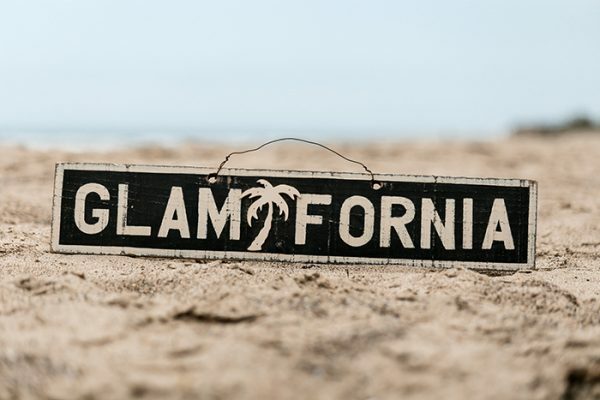 Glamifornia was created from the influence of the beauty, wellness, art, and fashion that surrounds us in California; and we want to share that inspiration with you! If you are looking for a stunning historical venue in Malibu to represent you and your unique work, contact us to arrange a custom Glamifornia Session! The gorgeous GSL is the perfect location for your next photoshoot! The Glamifornia Style Lounge has partnered with artists, artisans, musicians, and professionals from around the world to create custom events we call Sessions. We have an extensive network of creative professionals to assist you in building the perfect mood to represent you and your brand. We have hosted gallery showings, photoshoots, wellness and health sessions, fashion and jewelry pop-ups, and more! Maria Bianca Nero designs hosts exclusive Drop Party sessions at the GSL! Check out her next trunk show Feb 1st 2019, 4-8pm. The Glamifornia beauty and style team are experts in hairstyling, haircuts and color, skincare, and makeup; which makes us ideal for all of your Glamour related needs. 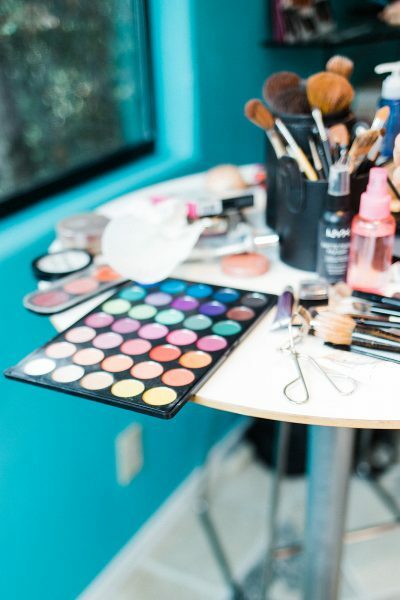 Wether you are a bride looking for a venue for hair and makeup for your bridal party, or a photographer or designer needing a beauty team for your next photoshoot; we have dedicated professionals who are experienced in collaborating with you to create the perfect California Glam statement! Our team is also available to travel to you with our on-demand Concierge services. Glamifornia Artist, Steffeney, works makeup magic at a photography Session. The GSL is also known for our Yoga and Meditation Sessions! We combine yoga and guided meditation with live music for a unique experience that will enhance your week, providing rejuvenated energy, wholeness of breath, and a more expanded range of freedom in mind and body. Release bad energy and make your week fresh by joining us, or if you are a wellness professional, host your own session and take in the good vibes at our beautiful Malibu Style Lounge. One of our favorite wellness Sessions is the Soundbath! Glamifornia was so grateful to collaborate with musician Lucia Lilikoi, and host gratis Soundbath Sessions for #Malibustrong January 2019! Every Session held at the GSL brings us so much joy and enriches our gorgeous lounge with the power of creativity and collaboration! We can’t wait to meet you and make your Session truly special! We are delighted to be featured on The Spa Insider! In the wonderful article by The Spa Insider writer Kamala Kirk, Glamifornia’s fearless leader and founder Terah Tidy discusses how the Glamifornia Style Lounge became a place where art and function merge, and where California glamour becomes personal style. Glamifornia has long been a concept as well as a physical space. It represents so much more than a traditional salon. In fact, it’s more of a beauty studio. Inside, some of the most highly trained and creative artists are available to cater to every client’s need. Glamifornia is surrounded by art and more. We refer to it as BeauHo chic. In fact, our physical space is inside the old Malibu Courthouse. There’s a lot of history here mingling with new age ideas. It’s where the past fuses with the future, and we are so excited to share this vision of the future with The Spa Insider’s readership, and our incredible artists and clients! Talented photographer, Ashli Haynes, is hosting a women’s event Sunday, December 30th. This is will be a body-mind-soul experience that will serve as an opportunity to close this year with setting the intention of self-love, self-care, and healing. This year has truly been transformational for Ashli, and the team of collaborative women artists and professionals involved in this event have been instrumental to her growth. It will be a day of letting go of what no longer serves us, liberating ourselves to be who we’re meant to be, or rather uncover who we’ve always been but maybe lacked the space and awareness to show. We’ll open with a women’s circle and guided meditation, 1-on-1 sessions with intuitive channel, Alana Sweetwater, and spiritual psychologist and life facilitator, Oralia Lala Delgado, hair & makeup, and a intimate photo booth session with Ashli. Glamifornia Style Lounge is honored to collaborate with Ashli, by providing the gorgeous GSL as an event space, and our professional glam squad as the hair & makeup team. There will be food & wine, and an abundance of love and positive vibes. Space is limited, as we only have a few spots left, so please contact the Glamifornia Style Lounge if you would like to attend! Glamifornia is very excited to welcome The Skin Lab Malibu to our network of innovative beauty collaborations! Amanda LaMoure is the founder of The Skin Lab Malibu. Amanda is not only a licensed Skin Health Therapist and Aesthetic Consultant, but she has also undergone extensive Oncology training and deeply passionate about healthy skincare. 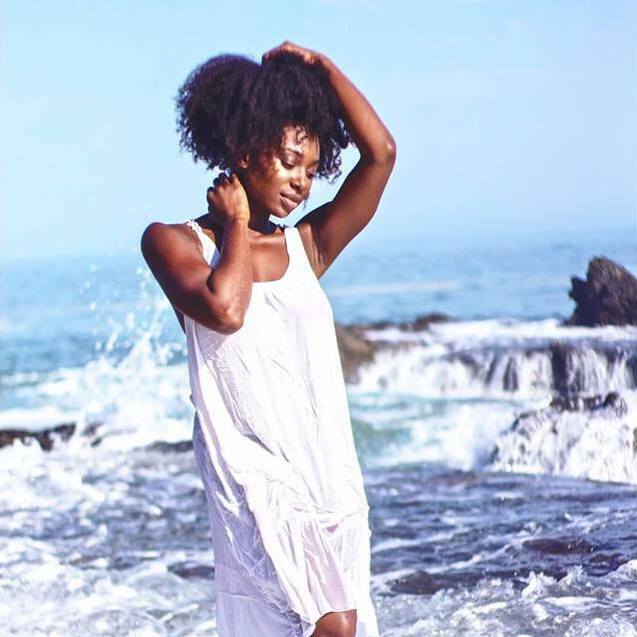 At The Skin Lab Malibu, Amanda uses Ayurvedic Wellness and Aesthetic Consulting, and specializes in Natural, Organic ingredient facials and mind/body treatments that combine the safest and most advanced Aesthetic Devices available with Ayurvedic Medicine for maximum efficacy. We can’t wait for you to experience Amanda’s personalized, Organic treatments and wellness sessions!